20thCenturycollectables.co.uk: Current stock: Pair of wall candelabra designed by Borek Sipek. 1980s production in steel and brass. 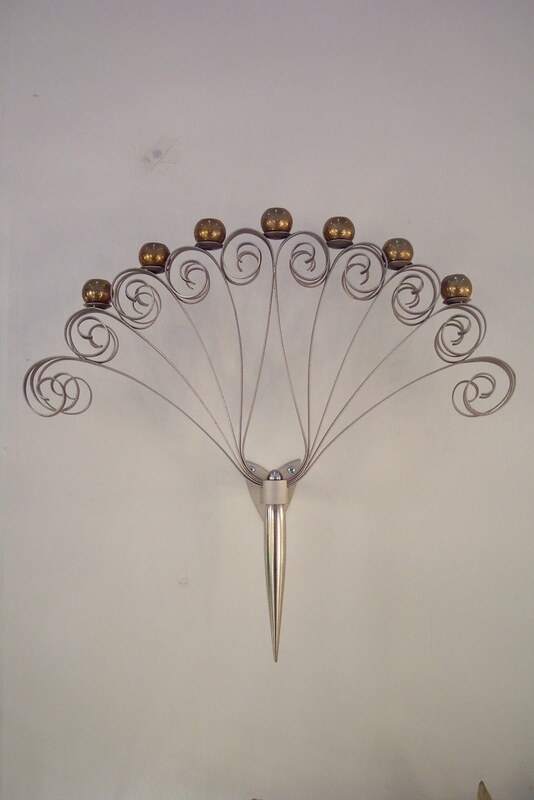 Current stock: Pair of wall candelabra designed by Borek Sipek. 1980s production in steel and brass.